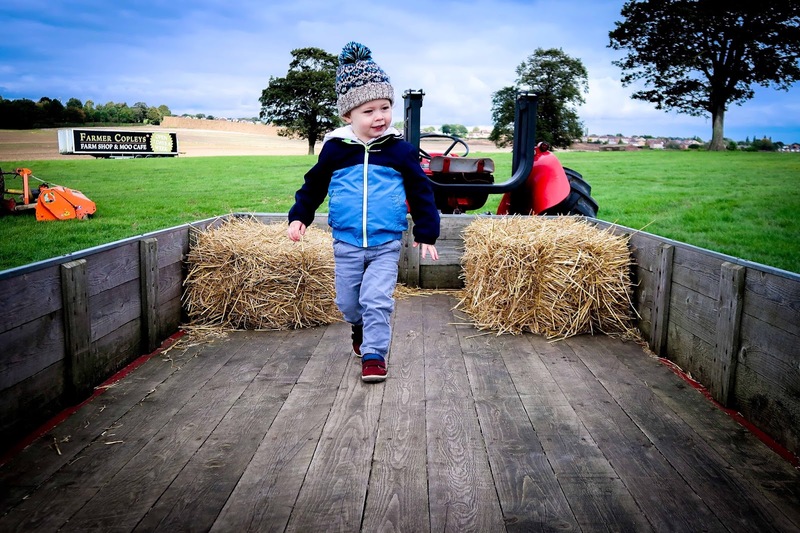 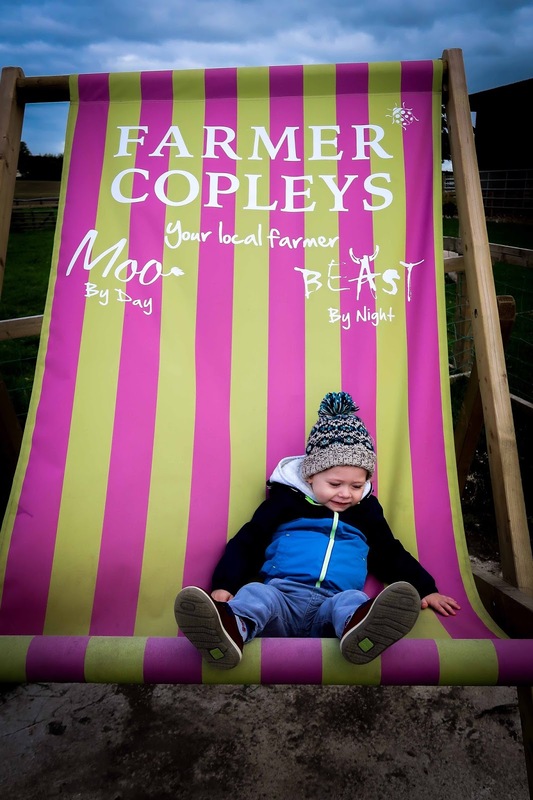 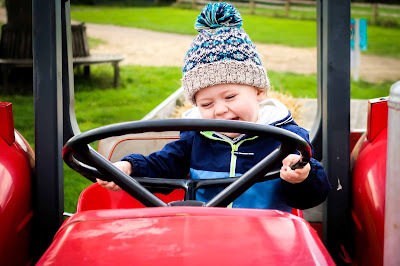 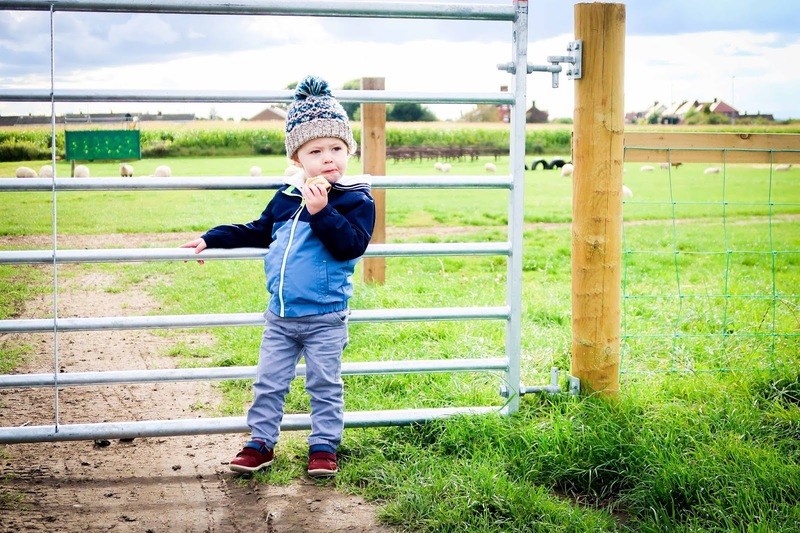 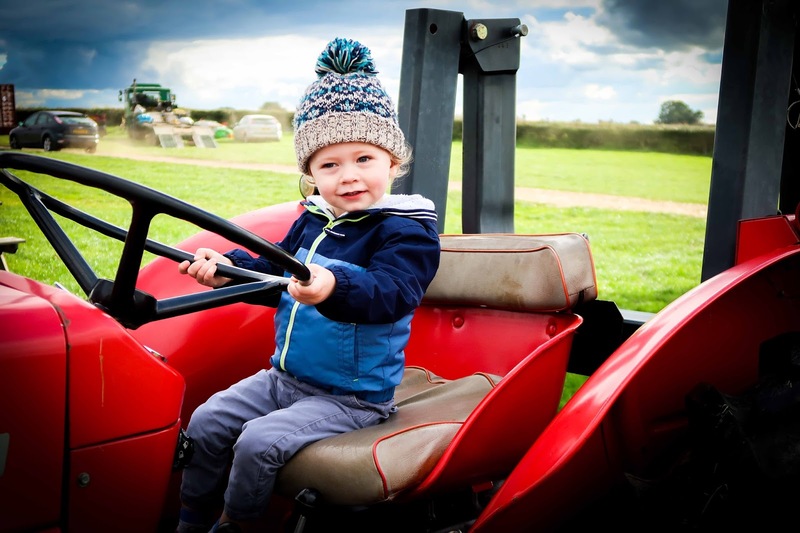 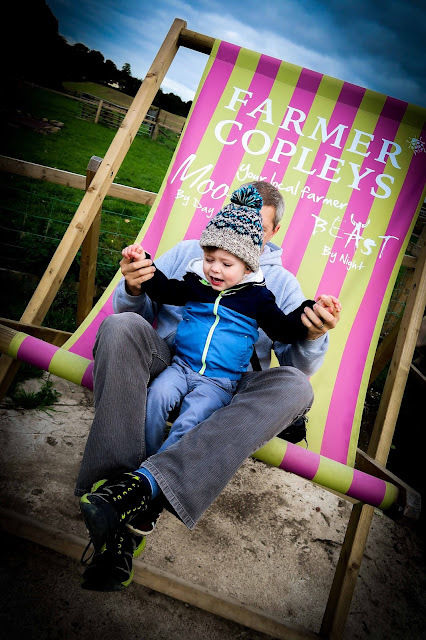 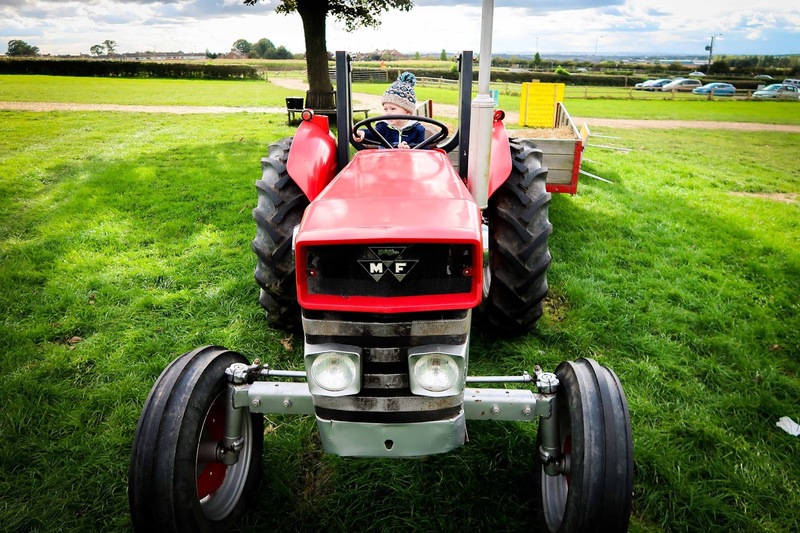 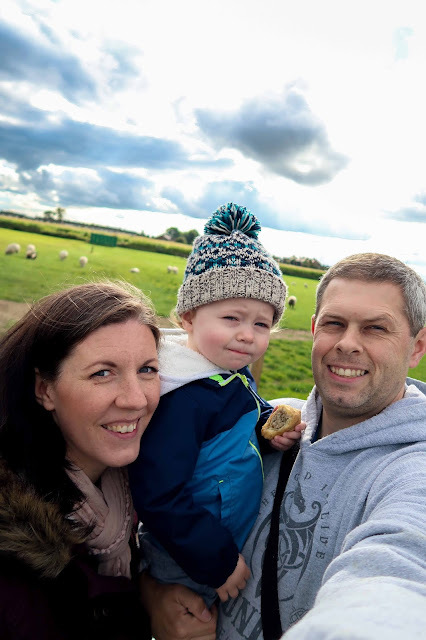 A few weeks ago we planned to have a family day out, and found an event on at Farmer Copleys that looked fun. 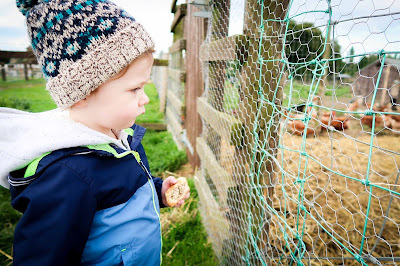 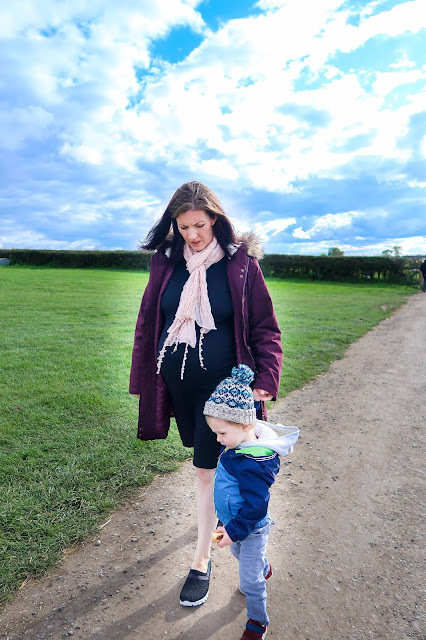 We visited the farm last year to see the pumpkins and had a lovely day out then. 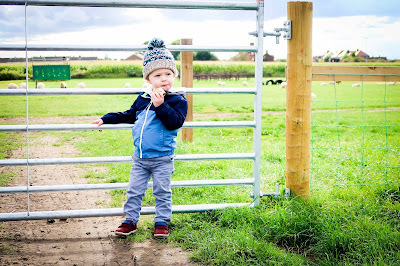 But unfortunately Tommy had been poorly so we didn't head out as early as planned. We still headed to the farm, but didn't bother going into the event because it was late in the afternoon. 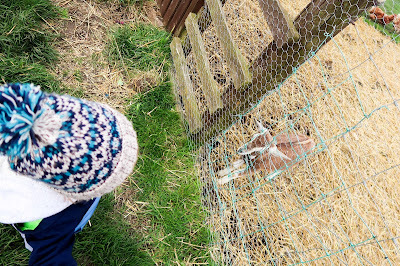 But the farm has a lovely shop and a few animals to look at. 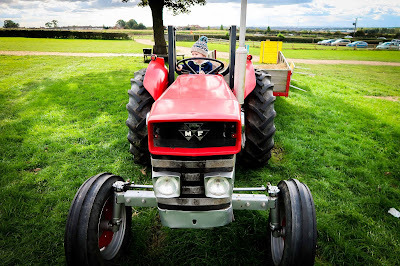 There was also a tractor that Tommy absolutely loved. 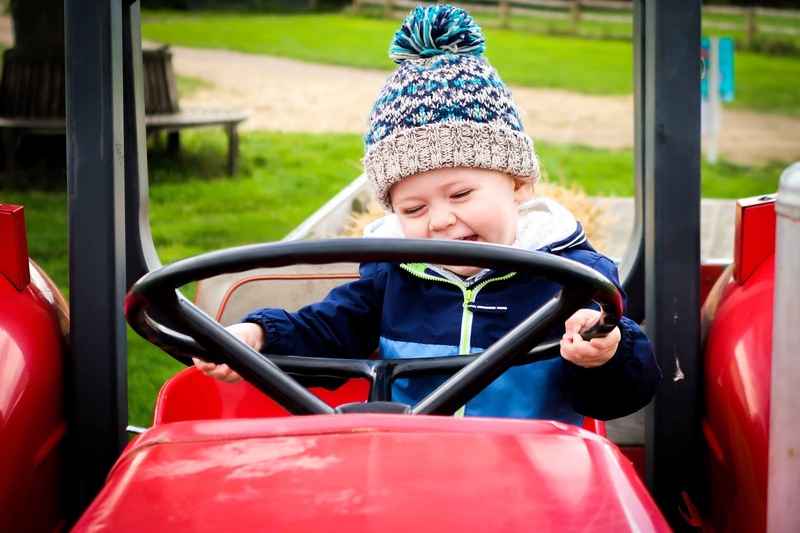 It was the first time he'd really smiled in days after being so poorly. 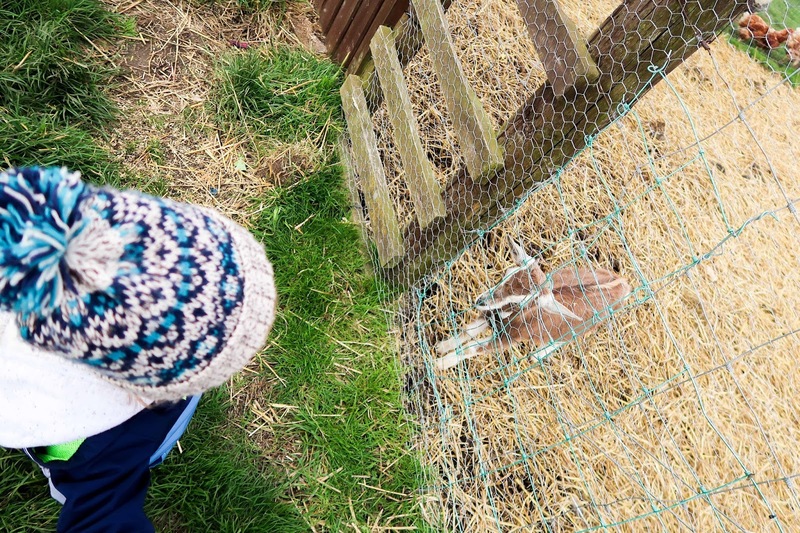 Here are some photos from our trip out.